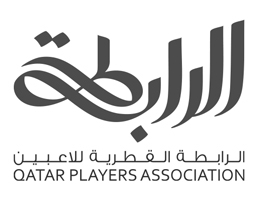 The Players Rewards Fund ("Thuker") was established in 2017, the product of the vision of the Qatar Players Association’s proposal to establish an alternative pension system to that of the State pension system, to secure a better future for the professional football players, to provide financial support during a player’s football career as needed, and to ensure players’ smooth transition from football to other careers. 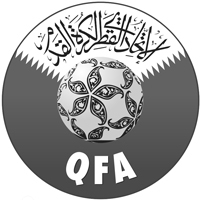 After eight months of negotiation, a tri-party memorandum of understanding was entered into by the Qatar Football Association, Qatar Players Association, and Qatar Stars League, based upon which the Players Rewards Fund (Thuker) was established. Securing better futures for the players through rewards paid at the end of their career. Providing financial support as needed. Providing an alternative system to the State pension scheme. Supporting the players’ career development to prepare them for future careers. 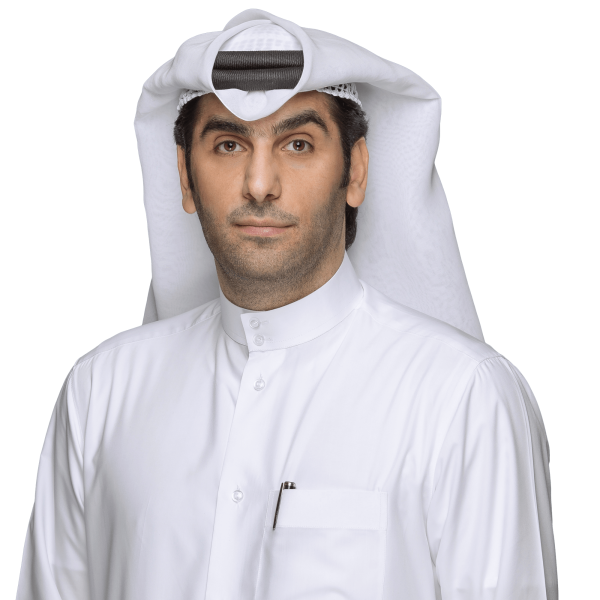 "Based on our belief that players are the backbone of football and their future should be secured for them to thrive, the Qatar Football Association, Qatar Players Association and Qatar Stars League came together to establish the Players Rewards Fund (Thuker) with the goal of securing players financially for their life after football. Football players face difficulties in transitioning to new careers, especially after the end of their football career, from a financial perspective. Players throughout previous generations have faced financial difficulties due to the lack of a pension and rewards systems that would have enabled players to further their livelihoods after football. Even though there were many attempts to come up with such systems to resolve this issue, they were not as effective as envisioned. Nevertheless, our focus was on finding a solution that would fill this void in the system, and through the cooperation amongst the football organizations we have been able to create a system that will be serving the players directly and will secure their financial future. Considering the tenure of a player’s career, we believe that the Players Rewards Fund (Thuker) is going to enable the players to focus on their game without having to worry about their future." The Players Rewards Fund (Thuker) is an alternative system to the State’s pension scheme, a scheme that does not cover professional athletes, in general, nor professional footballers, specifically. Thuker Fund provides financial rewards to be paid to the players once they reach the end of their football career based upon the contributions deducted from the players throughout their career. Who is covered by the Thuker Fund system? 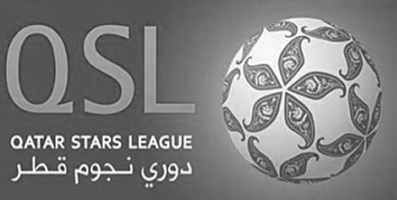 The Players Rewards Fund (Thuker) system covers all football players with contracts registered at the Qatar Stars League. How much is the value of the Thuker Fund contribution? The Players Rewards Fund (Thuker) contribution is divided into two parts: the first is a monthly 6% contribution from the player’s salary, and the second is an annual 3% contribution from the player’s annual advance. How much will the player be paid after retirement from football? Spending five to Eight years in service entitles him to one month salary for each year of service, no more than 50% of the total contributions. Spending more than Eight years to ten years in service entitles him to one and half month's salary for each year of service, no more than 60% of the total contributions. Spending more than ten years in service entitles him to two month's salary for each year of service, no more than 70% of the total contributions. In case the salary varied, the basis of calculation will be based on the average salary for the last five years. What additional services does the Thuker Fund provide? The Player may liquidate his Reward from the Fund provided that it does not exceed the total Contributions. The player may apply for loans provided that it does not exceed 70% of the total Contributions. How can the player receive his reward after the end of his career? Once the player knows the date in which he will retire, he should contact the fund’s administration and fill-in the approved forms, after which the calculation will be shared and the entitlements will be paid. How can the player benefit from Thuker Fund? The player can benefit from Thuker Fund services by contacting the fund administration and filling in the approved forms for each service. Where can I find more information about Thuker regulations? You can read Thuker regulation by visiting this link. If there are any questions about the scheme how can the player contact the Thuker Fund?